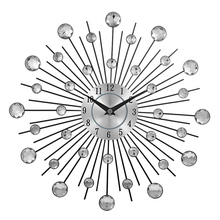 Vintage Metal Art Crystal Sunburst Wall Clock Luxury Diamond Large Morden Wall Clock Da Parete Clock Design Home Decor Wandklok. 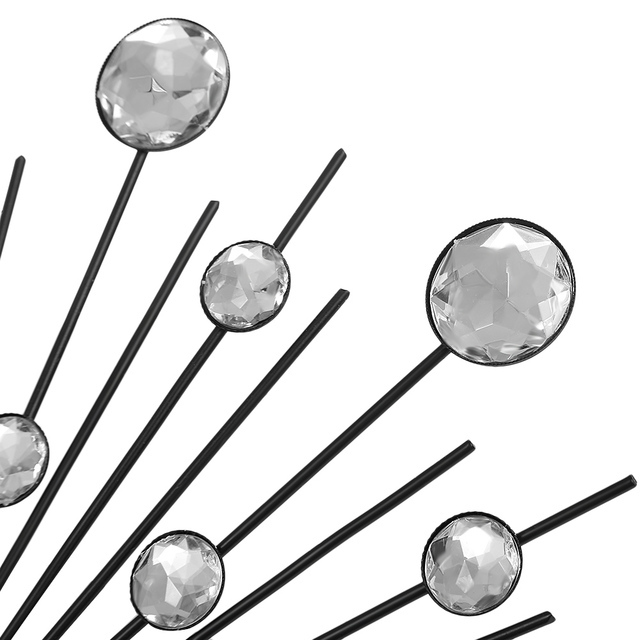 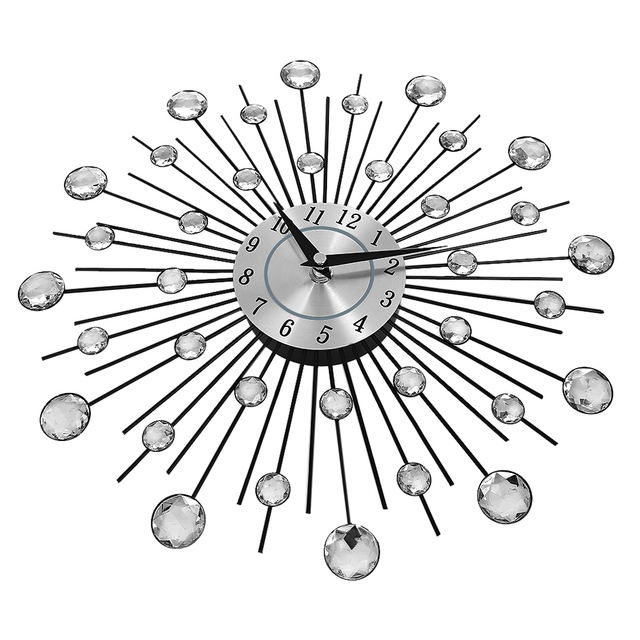 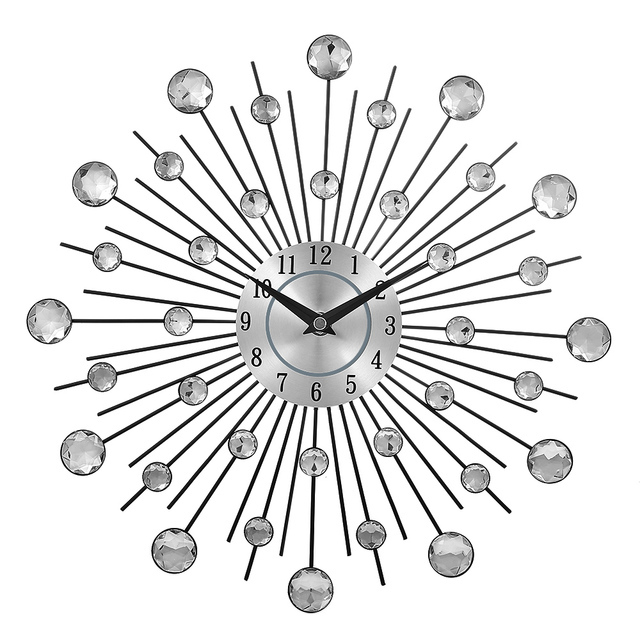 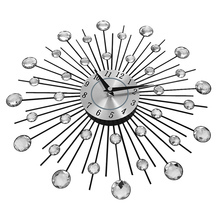 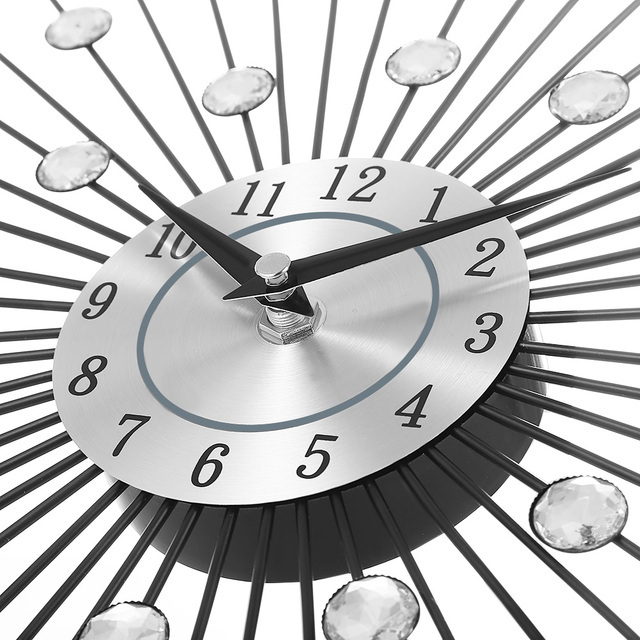 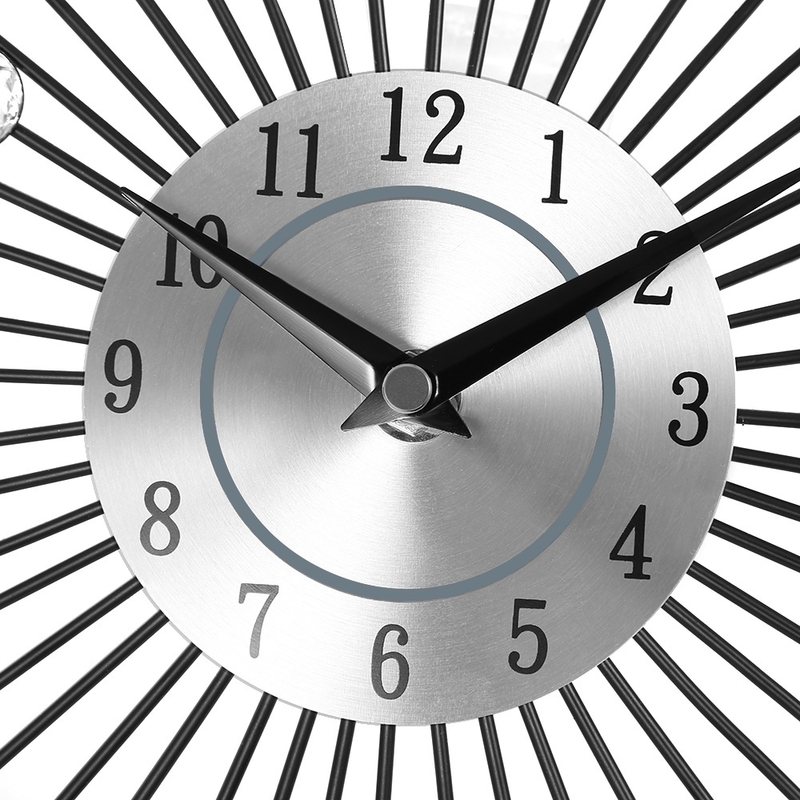 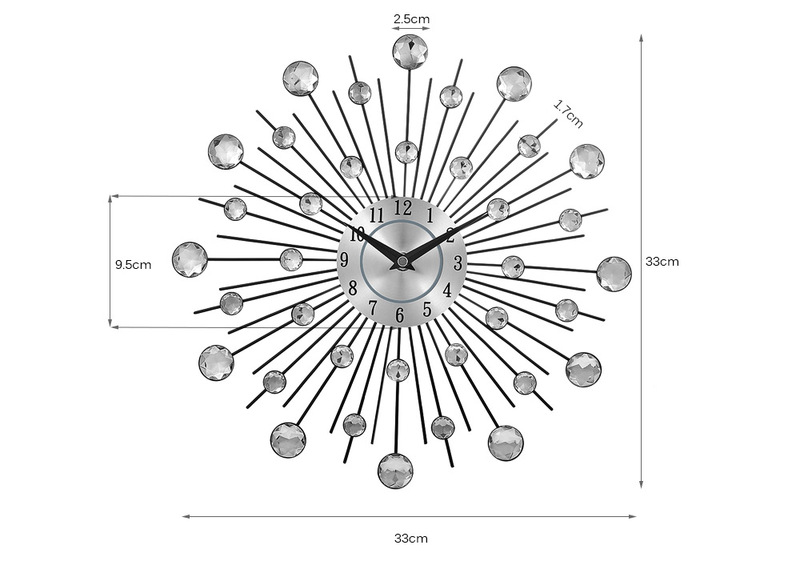 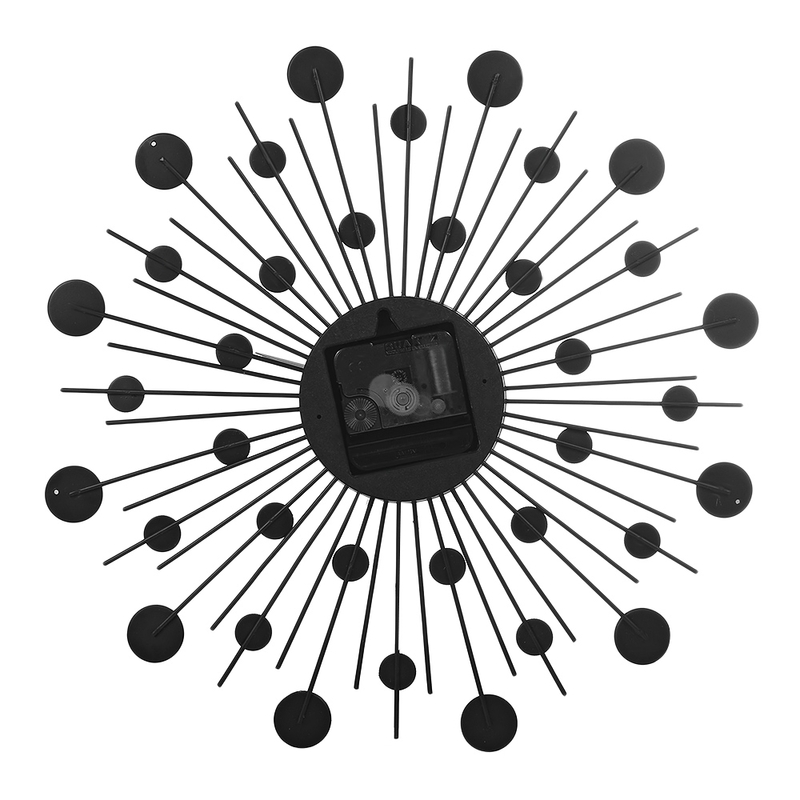 This fashionable crystal sunburst wall clock looks luxury and noble, it’s full of art atmosphere. 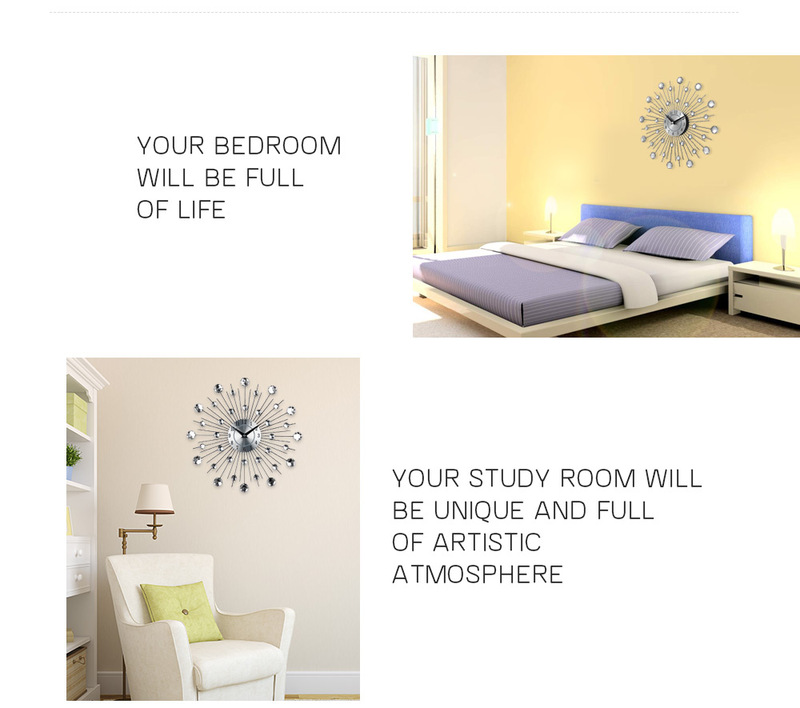 It will take you to experience a happy life.